Satoshi Okuda was born in Tokyo, in 1979. 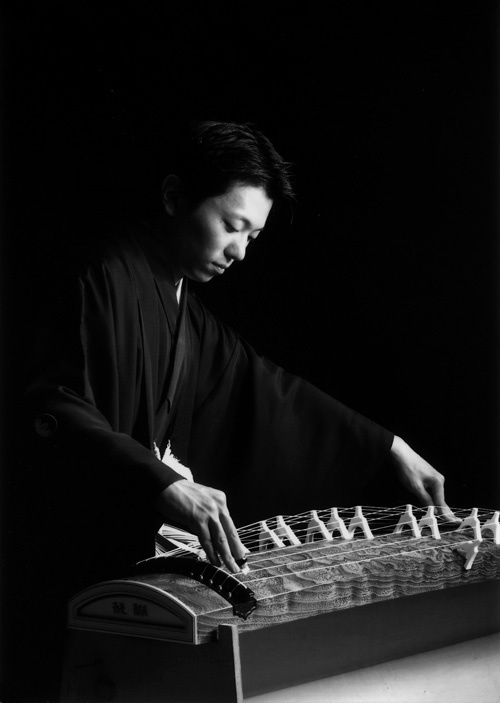 He is the 4th generation heir to the great koto performer and composer, Utashito Nakashima. In 2004, Satoshi received the prestigious Japanese Governments Scholarship to continue his studies in traditional Japanese music. Satoshi has been performing actively throughout Japan as a soloist and in ensemble work with many leading traditional Japanese musicians in concerts and master classes. He is highly expected his future to become a leader in the next generation of Japanese traditional music world.